Automation for iOS 12? Try Shortcuts! 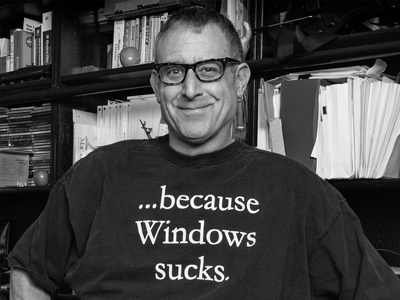 If you always wished you could automate iOS, Bob “Dr. 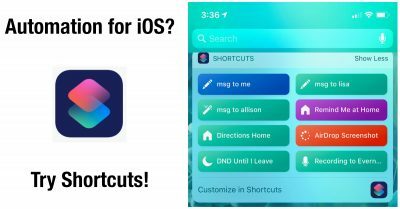 Mac” LeVitus has good news for you—you can with Apple’s new (kinda) Shortcuts app! 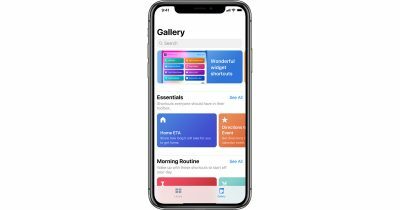 The first beta for iOS 12’s Shortcuts app is available, but only for developers, because it’s buggy and feature-limited. 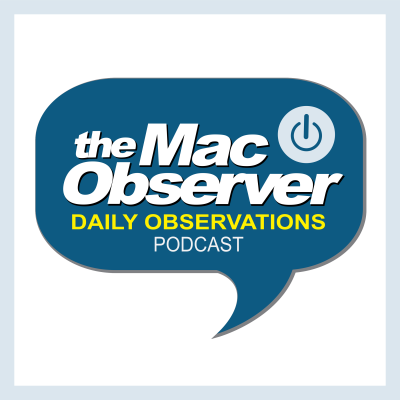 Kelly Guimont and Dave Hamilton join Jeff Gamet at Apple’s 2018 Worldwide Developer Conference to look at iOS 12 and macOS Mojave 10.14 password management, device compatibility, and also Shortcuts and Workflow. Apple just bought the iPhone and iPad automation app Workflow. 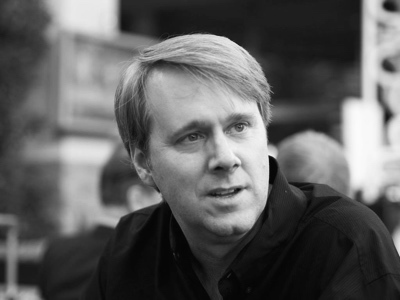 Jeff Butts and Bryan Chaffin join Jeff Gamet to share their thoughts on what the Workflow purchase means for iOS, plus they look at Apple’s push to offer rentals for movies that are still showing in theaters. 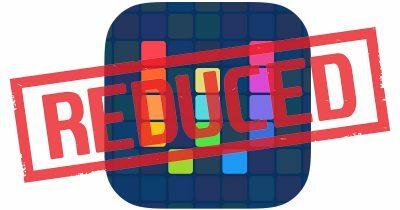 When the news broke on Wednesday that Apple bought the iOS automation app Workflow that was a good sign the company is serious about having some sort of official AppleScript or Automator-like system for the iPhone and iPad. Unfortunately, that comes with a catch: some of the services the app supported on Tuesday were gone on Wednesday. Apple recently acquired popular iOS utility Workflow in a deal that includes both the app and its developers. 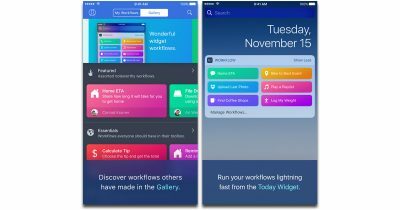 While many apps get pulled by Apple after an acquisition, Workflow remains on the App Store, and is now free. 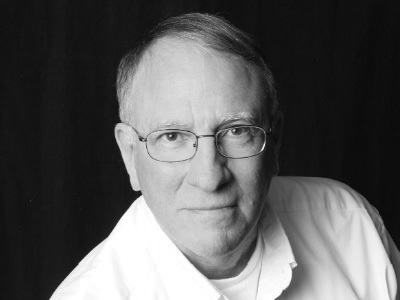 Many podcasters – and especially podcast listeners – have come to appreciate having chapters in podcast episodes. Putting chapters into a show can be a real chore for podcasters, though, especially for a show that’s recorded live. 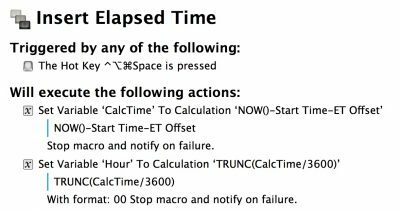 For all the podcasts I host, I employ a few Keyboard Maestro macros that, used together, allow me to have an internal clock running that simply pastes the existing timestamp wherever my cursor is. Here’s how I do it… and a download link to the macros I’ve already created for you!